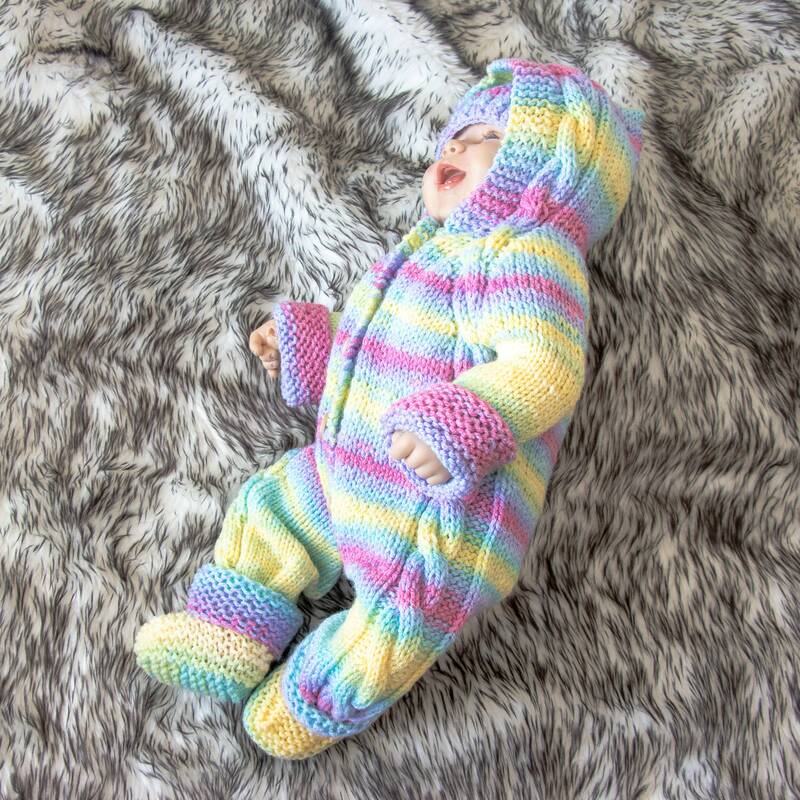 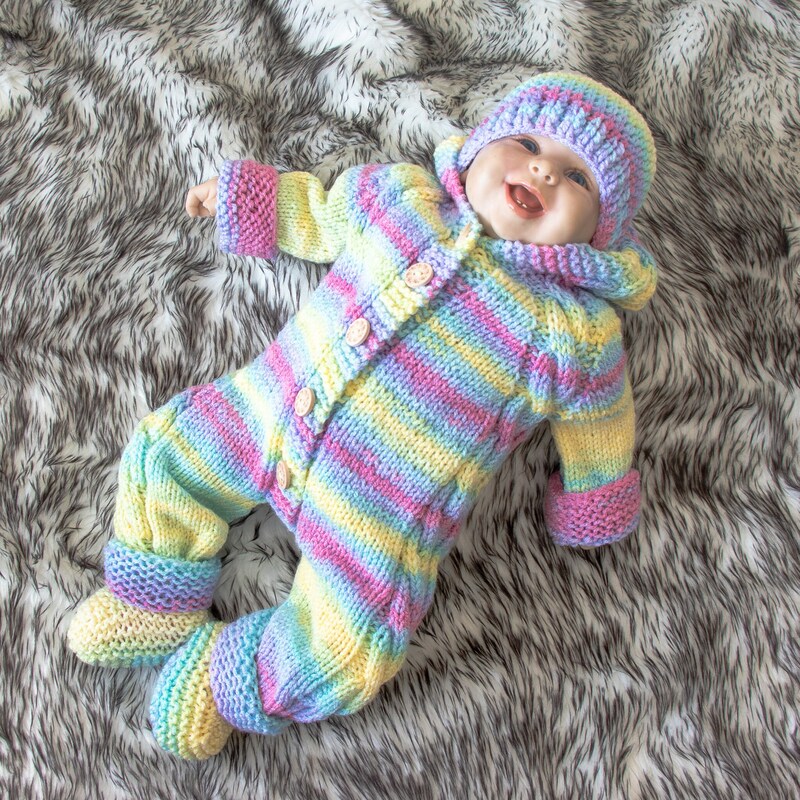 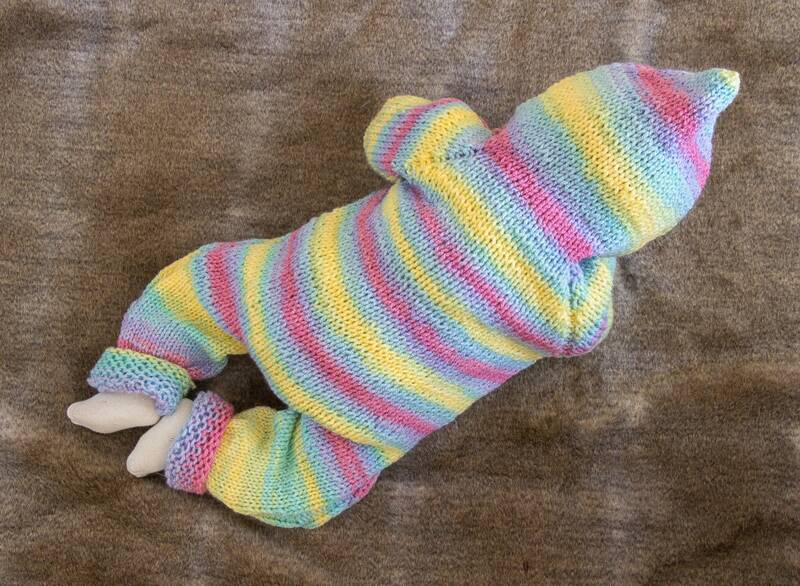 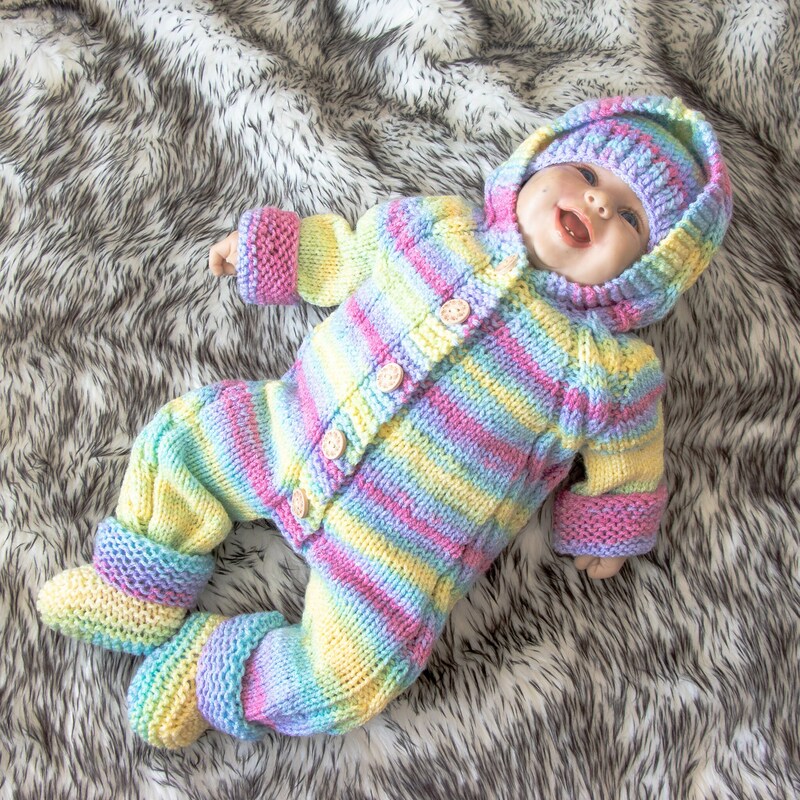 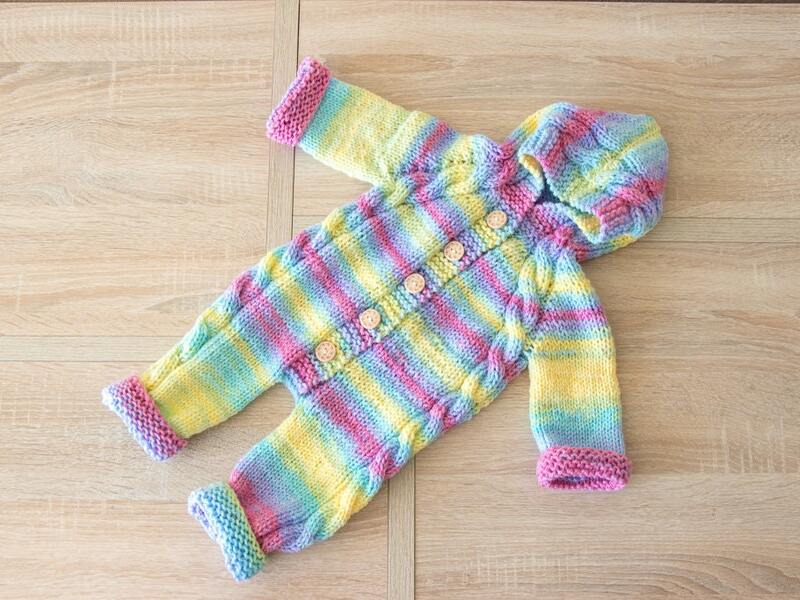 These baby jumpsuit are made with soft acrylic yarn (This is a very special yarn for newborn babies. 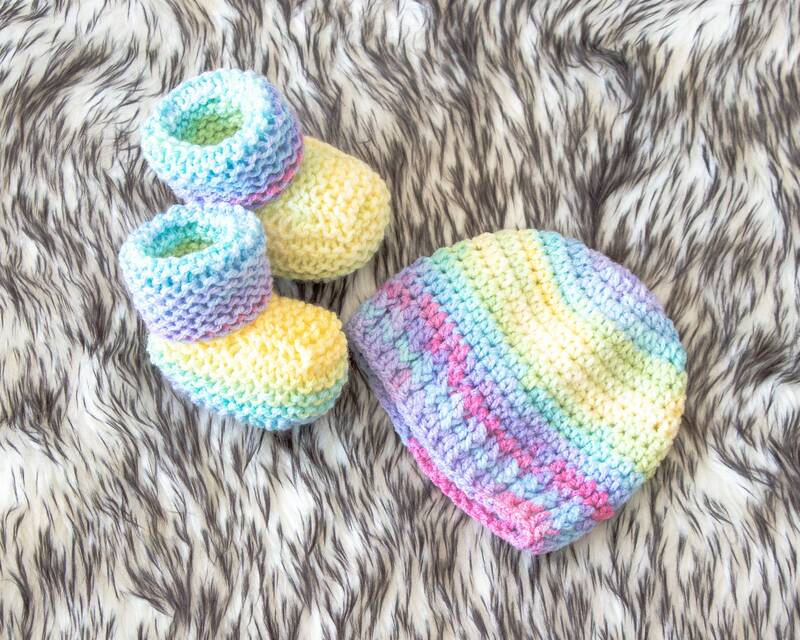 Perfect for their delicate skin. 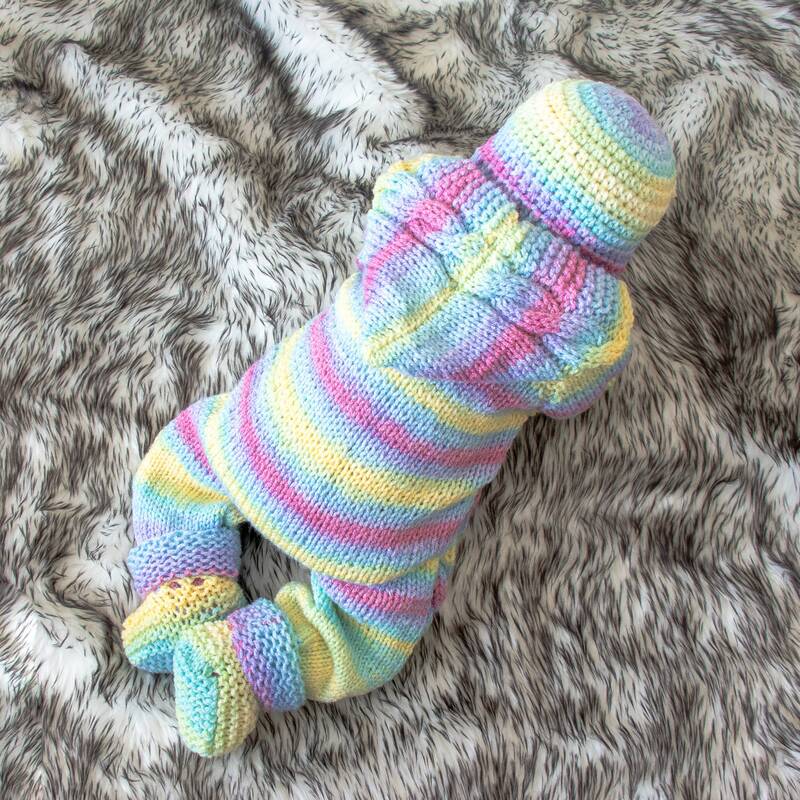 It is so adorable and thanks to the nature of the yarn, it is very flexible.) 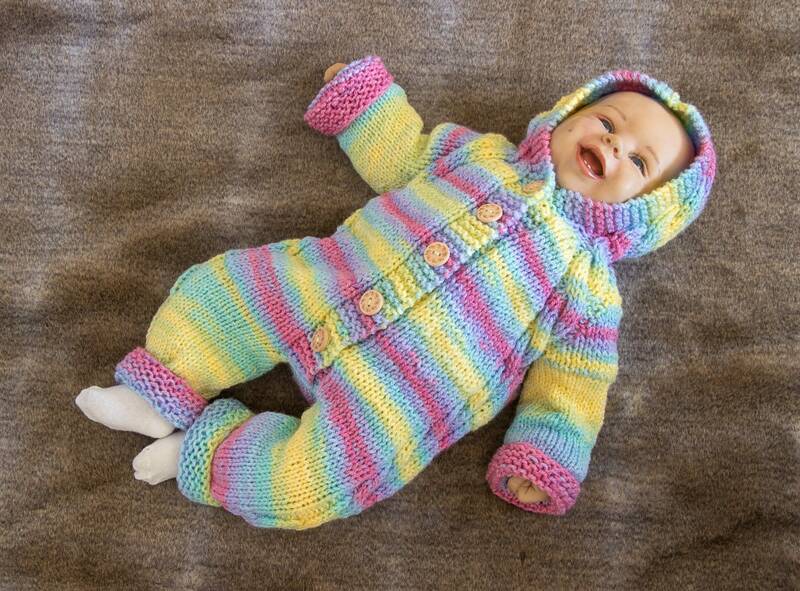 The ankle cuffs can be turned at the beginning, so the jumpsuit can grow for a while. 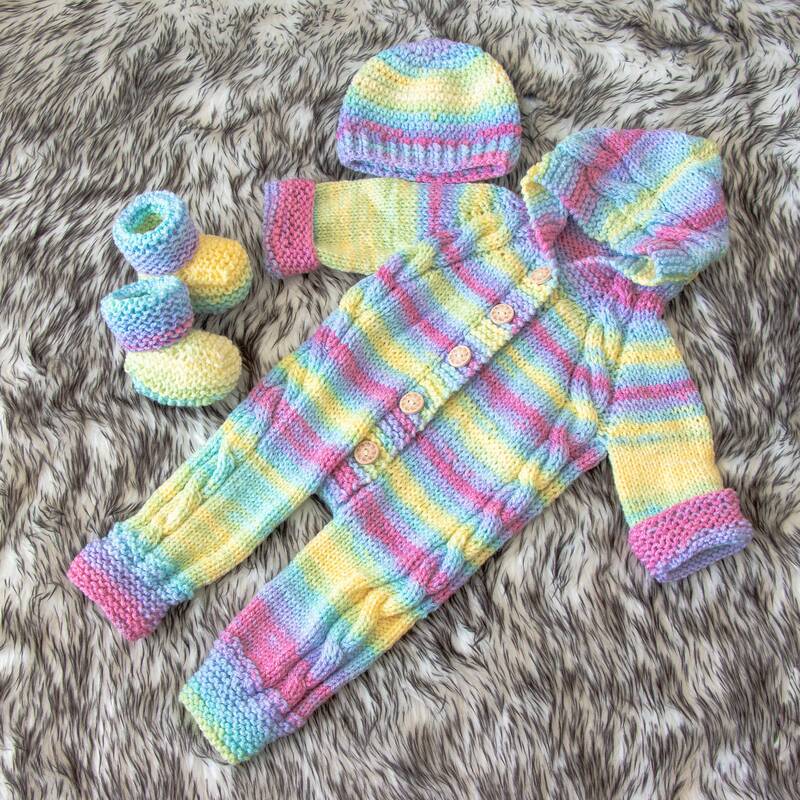 This outfit includes - Overall, hat and booties.